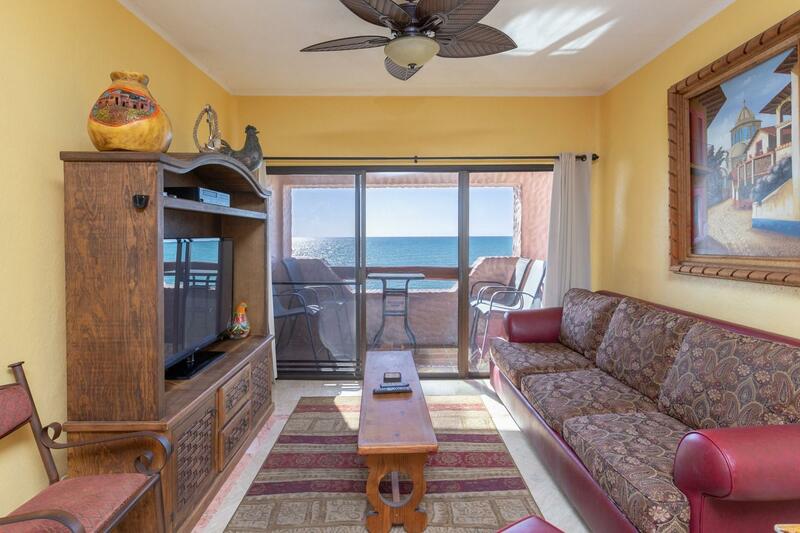 Ocean Front Condo!! 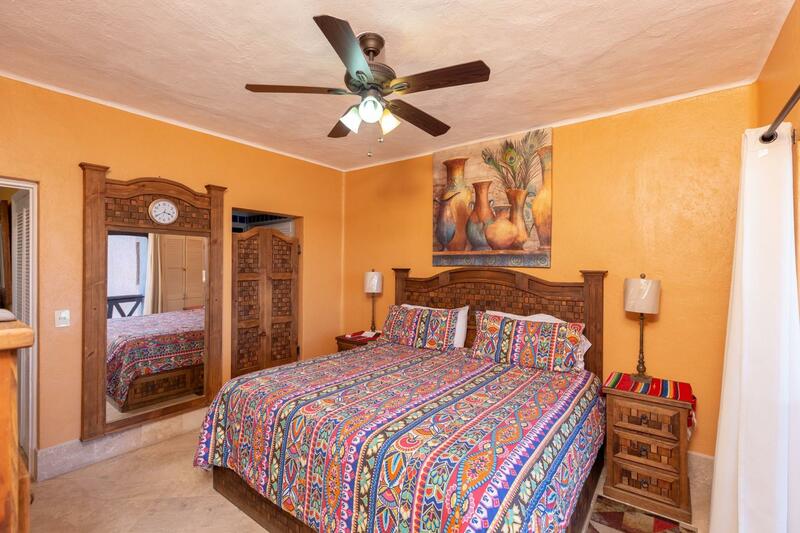 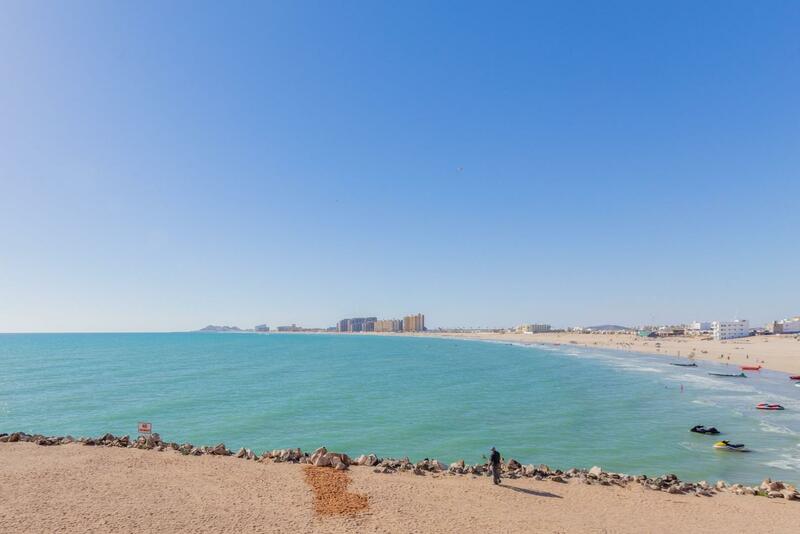 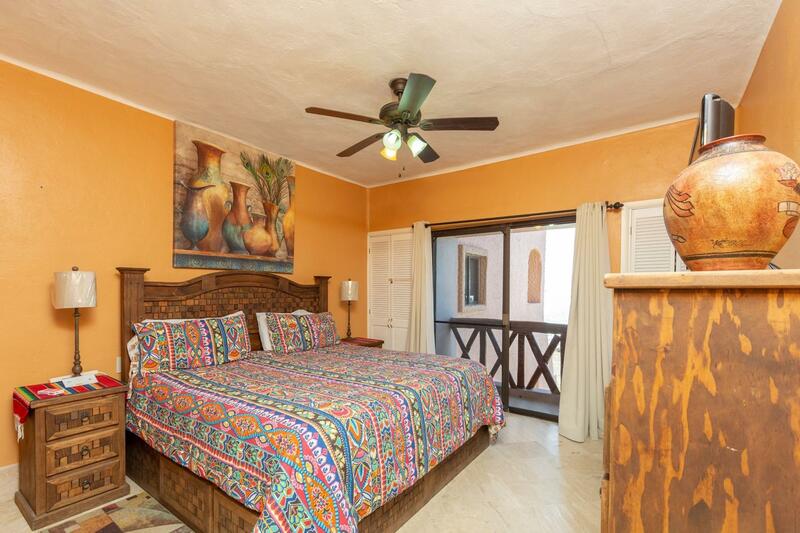 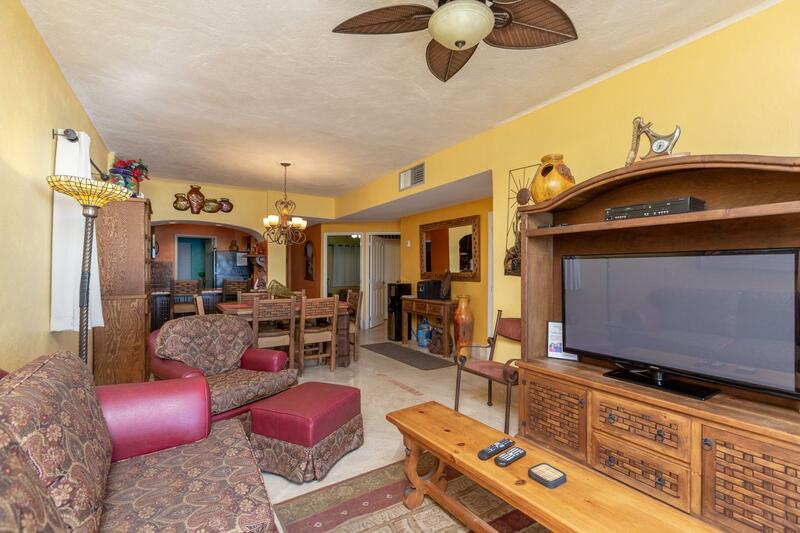 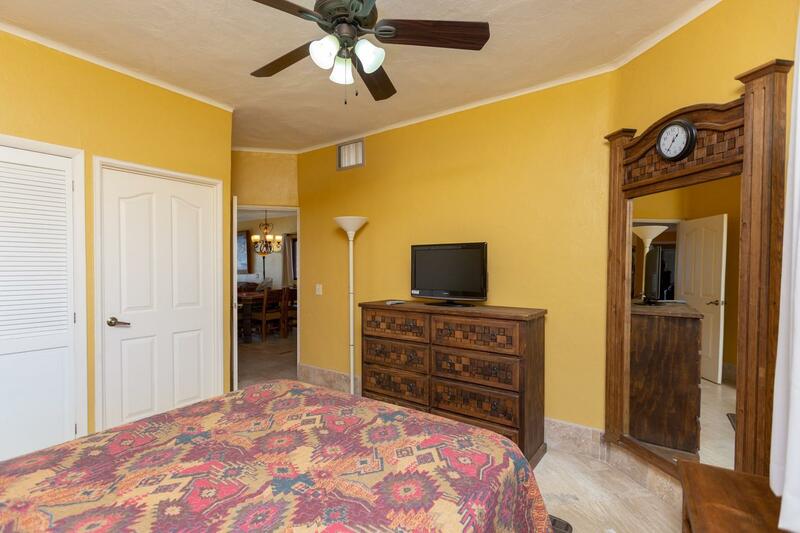 Amazing opportunity to own an Ocean Front property in the centrally located Pinacate condominium resort. 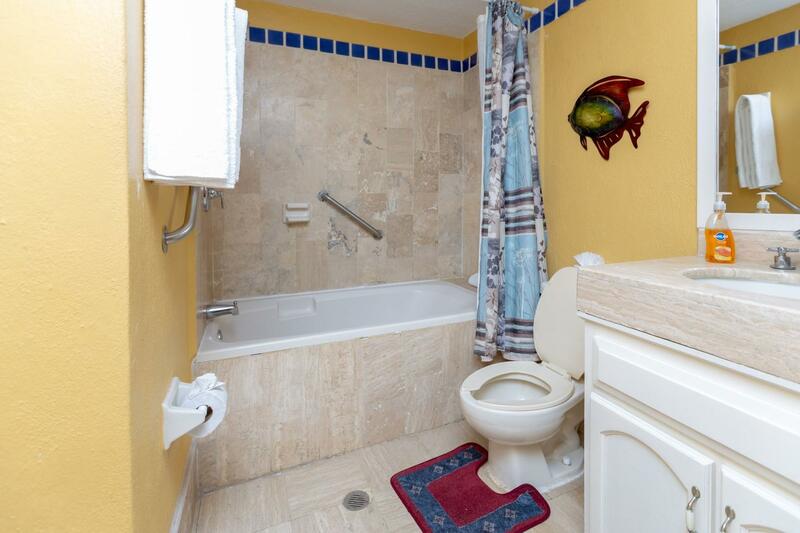 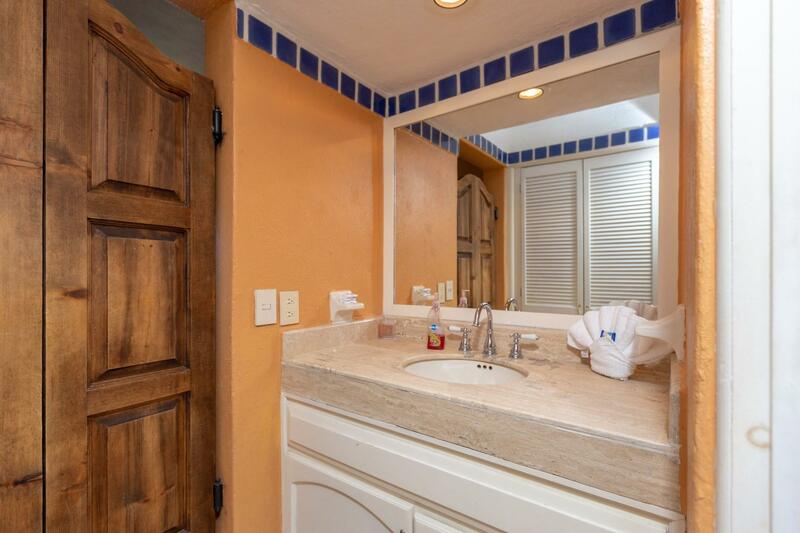 When you first enter this recently upgraded unit, you'll notice how close the Sea of Cortez is to your living room. 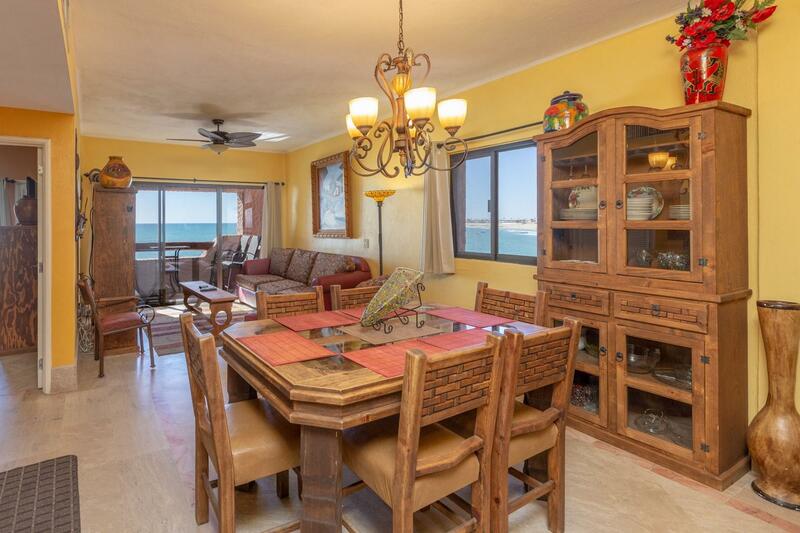 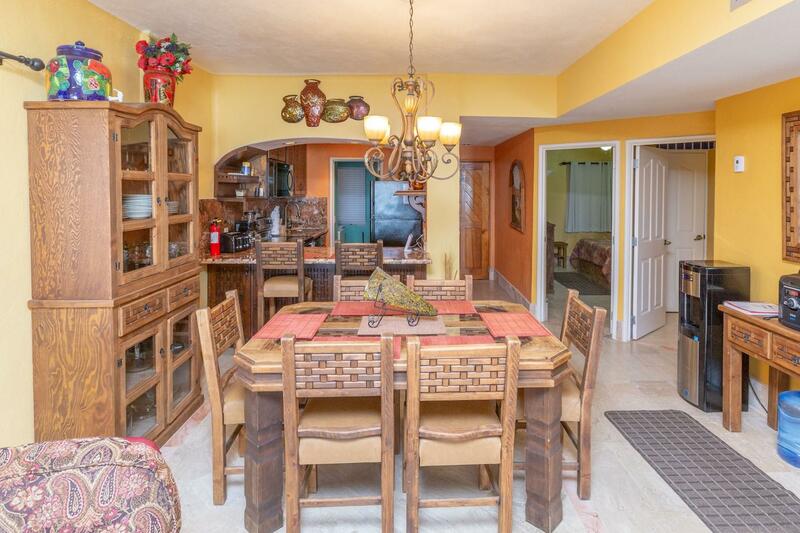 The extra window in the dining room looks out over Sandy Beach and lets in wonderful natural light. 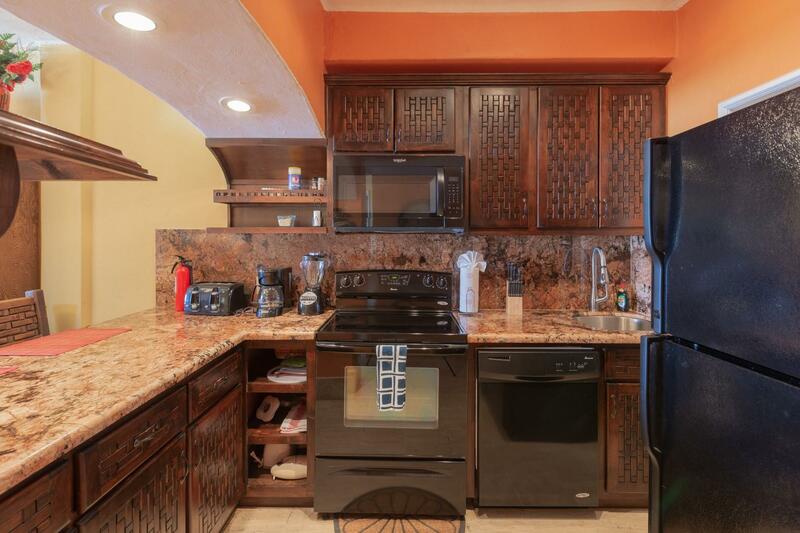 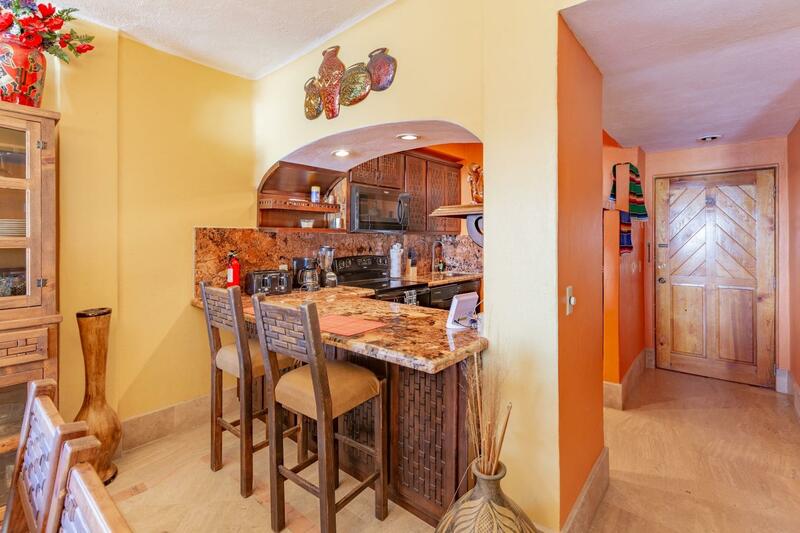 The kitchen features Granite counter-tops plus custom handcrafted wood cabinets for extra storage. 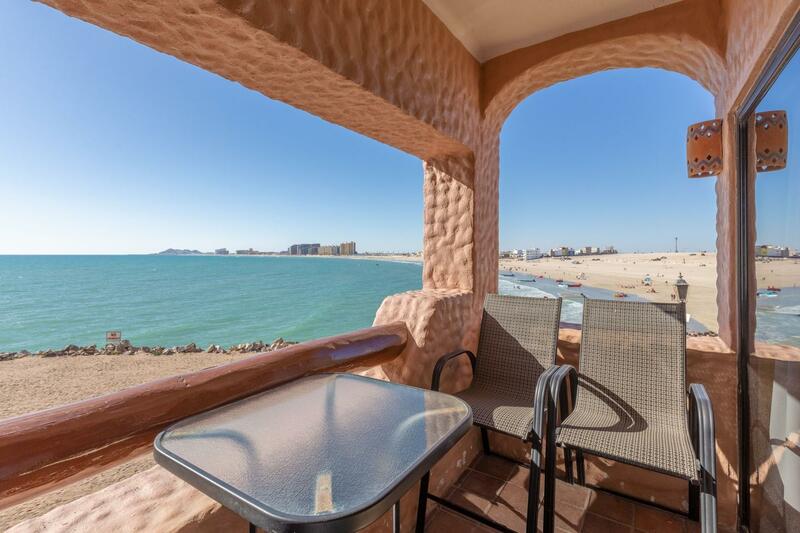 Ocean views so close you feel like you could reach out and touch it. 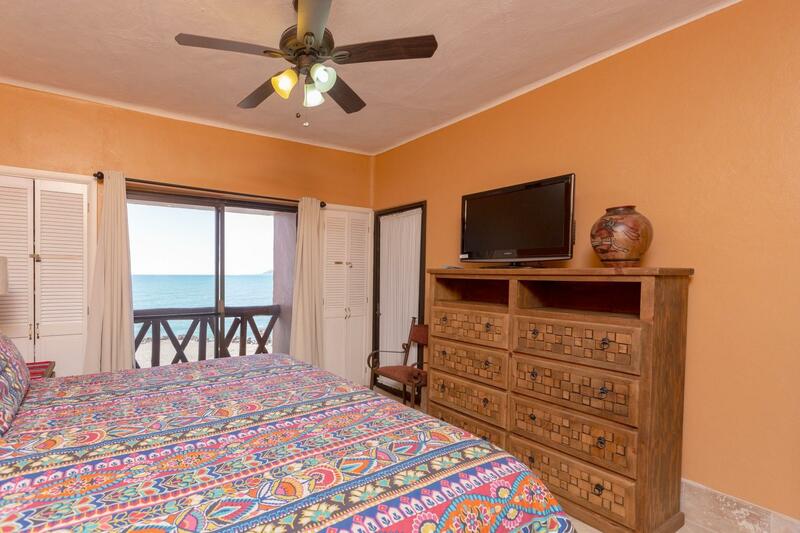 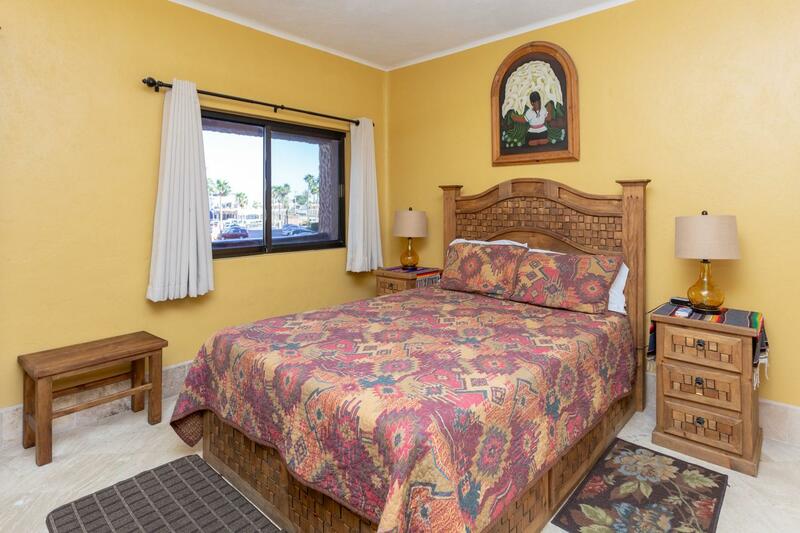 The Pinacate resort is located closer to restaurants, bars, nightlife, and the Malecon than any other resort in town! 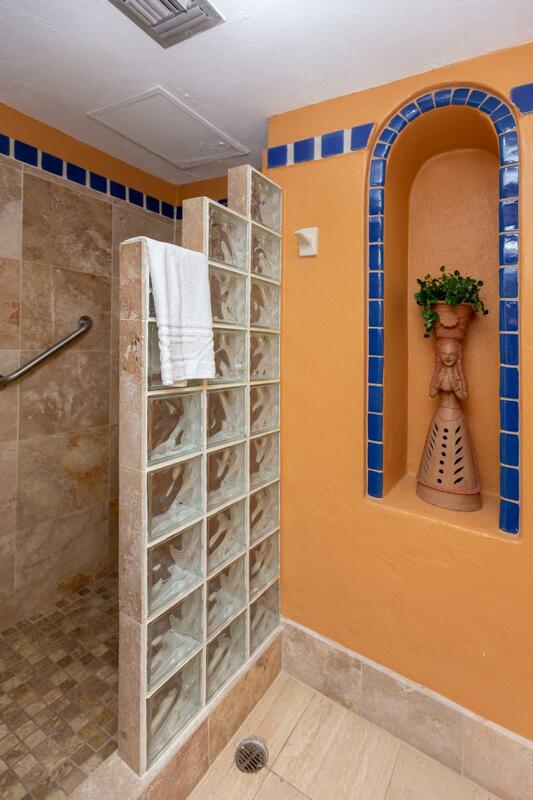 The common areas include a fitness room, multiple pools, and on-site convenience store. 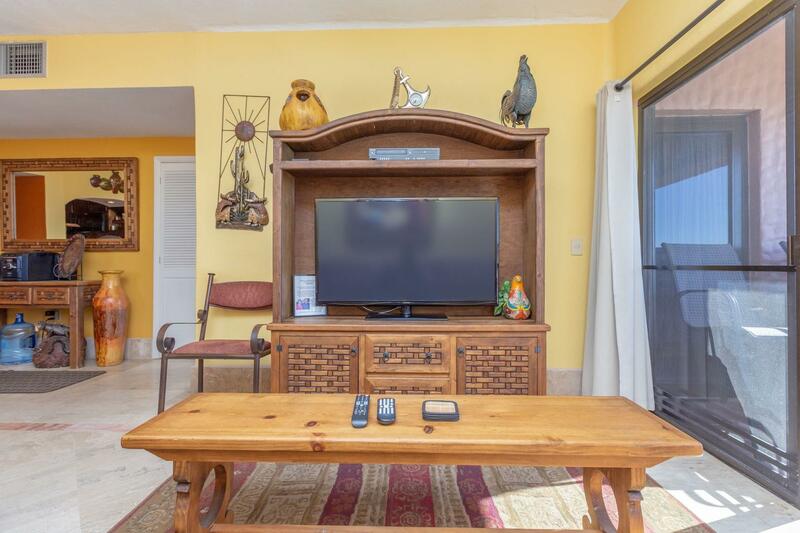 These units don't come up often, don't miss your chance!